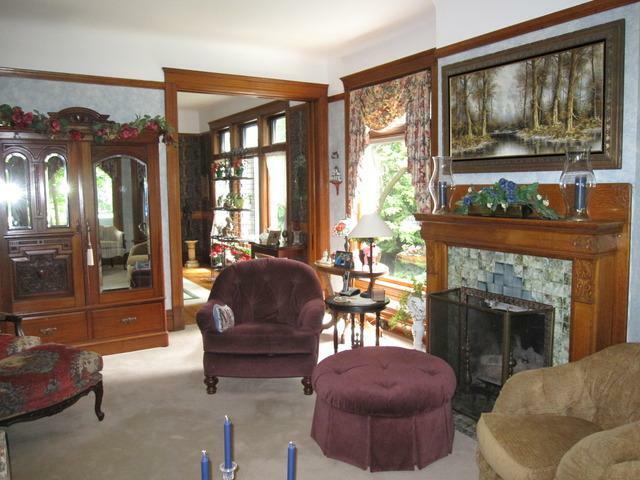 GRACIOUS QUEEN ANNE HOME IN HISTORIC RIVERSIDE SITUATED ON A PROFESSIONALLY LANDSCAPED LOT WITH A VIEW OF THE RIVER. 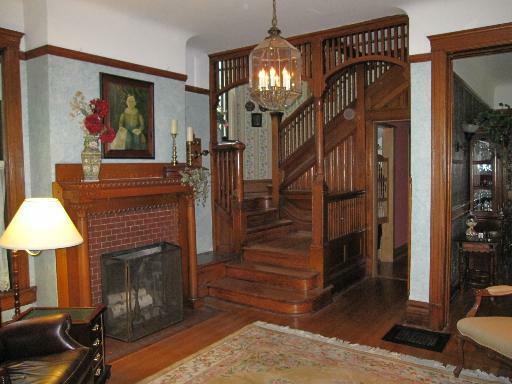 A FEW OF THE AMENITIES OF THIS HOME ARE OAK FLOORS THROUGHOUT, MASSIVE OAK TRIM ON THE 1ST FLOOR, LARGE FOYER WITH AN ORNATE STAIRCASE. 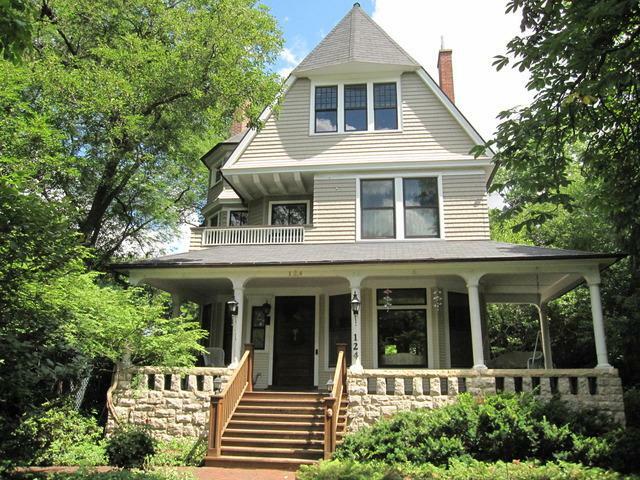 4 FPLS, 4 GENEROUS SIZE BRS, A WRAP AROUND FRONT PORCH AND 2 PERSONAL BALCONIES. THE 3RD FLR IS WAITING FOR YOUR FINISHING TOUCHES. WALK TO TRAIN, SCHOOLS & SHOPPING. 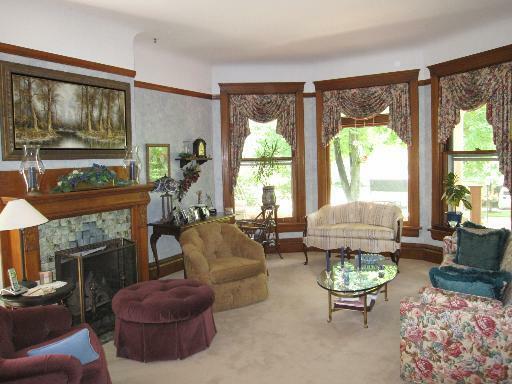 OWNER IS AN ILLINOIS LICENSED BROKER. PROPERTY BEING SOLD 'AS IS'. Listing provided courtesy of Gaslight Realty.